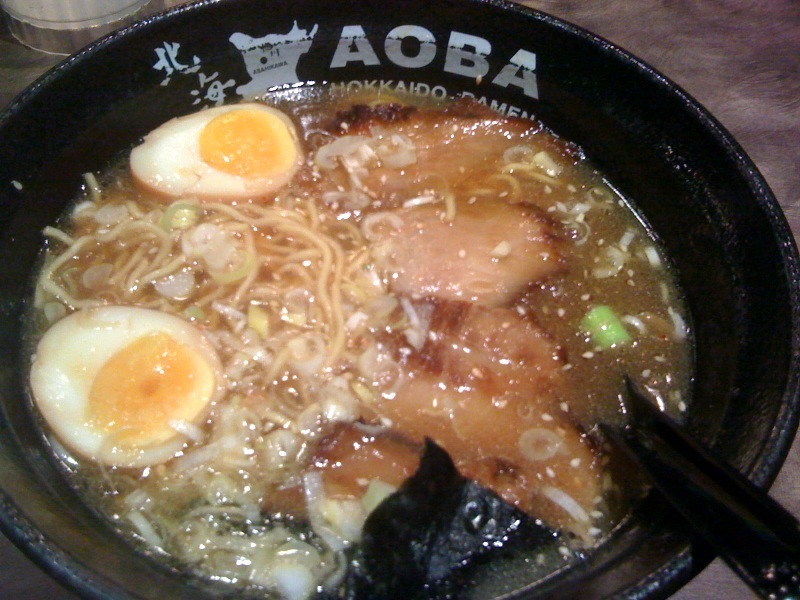 With a craving for ramen I settled in at Aoba a Japanese chain with a few outposts in Singapore. The ramen was perfect- hot salty with high quality pork slices and tasty enoki mushrooms. I went back the next day determined to sample more of the menu. The gyoza were great but surprisingly my favorite snack was the hot buttered corn. Exactly as described, it was simple and heavenly. 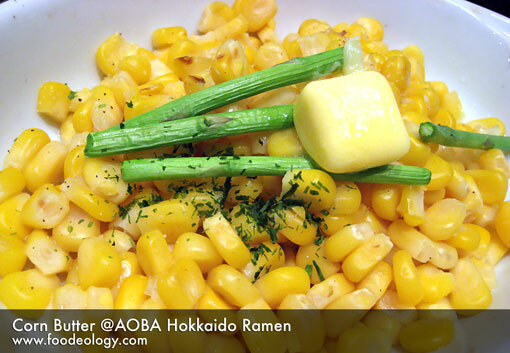 A perfectly sweet counterpoint to the ramen’s briny goodness.